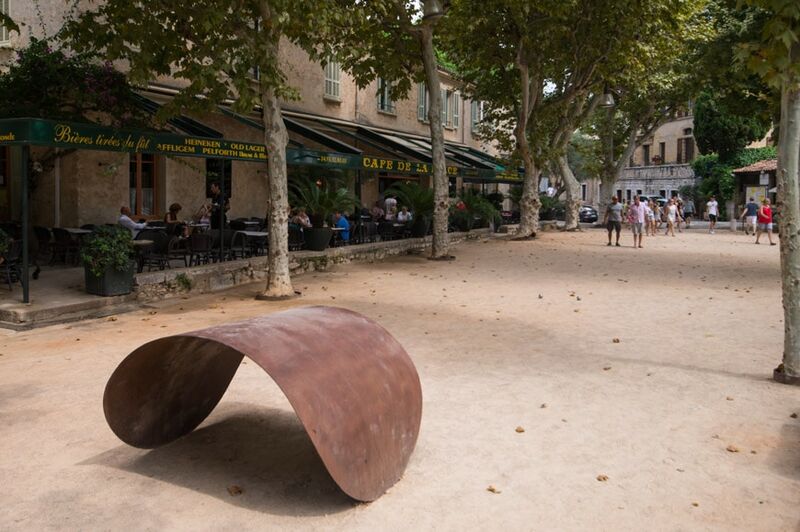 If you will be in the French Riviera this August, we strongly suggest you pay a visit to Saint Paul de Vence. 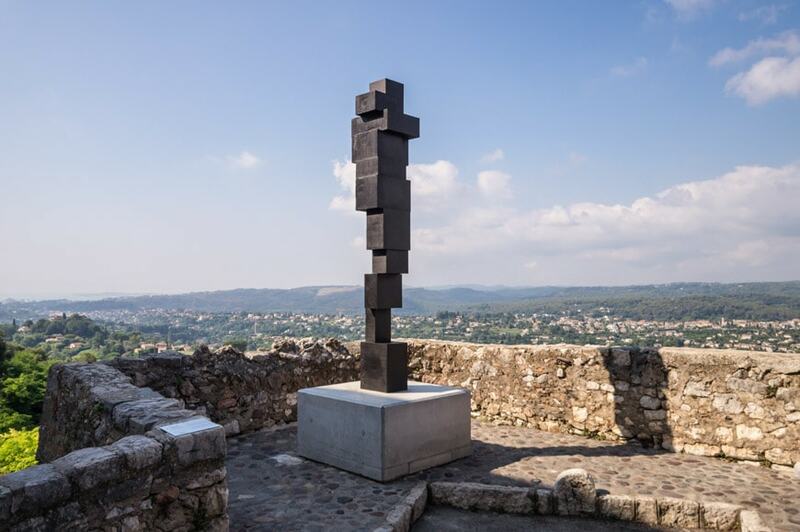 This year, this small medieval town – renowned for its art workshops and galleries, as well as for being the hometown of the famed Fondation Maeght – is the venue of the first edition of BIS – Biennale Internationale Saint-paul de Vence, a brand new biennial of contemporary art. 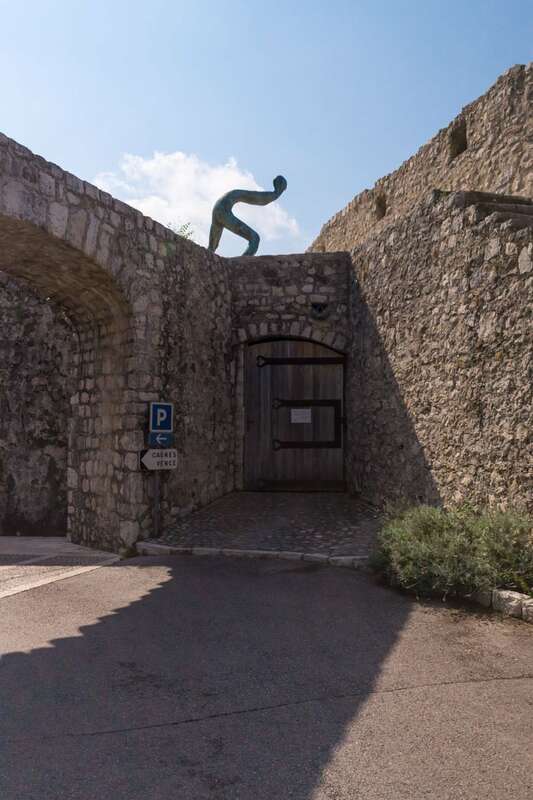 Those who had visited either Saint Paul de Vence or the town of Vence nearby outside the summer season, well know that – despite their huge success as touristic destinations – they nevertheless retain a special charm which still echoes the presence of those great artists who once resided here, such as Marc Chagall, Henri Matisse, and Pablo Picasso. 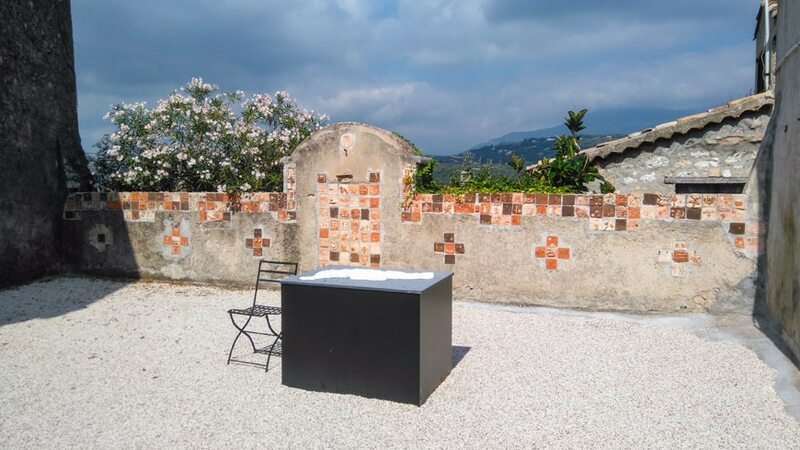 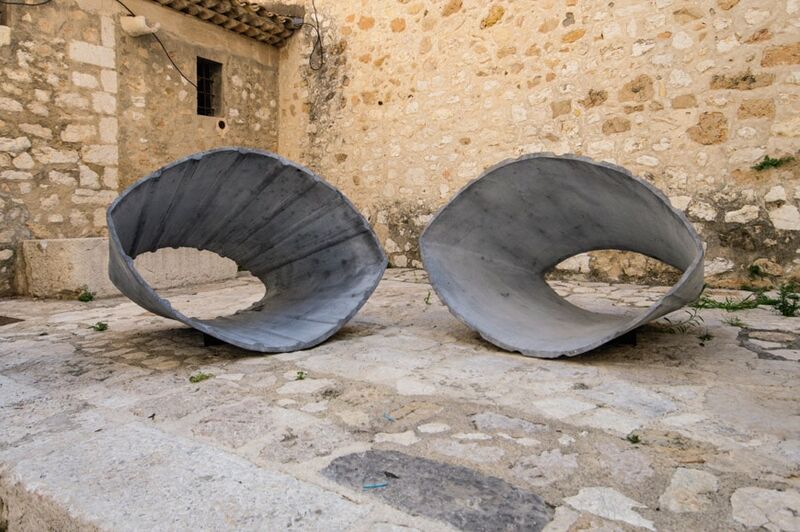 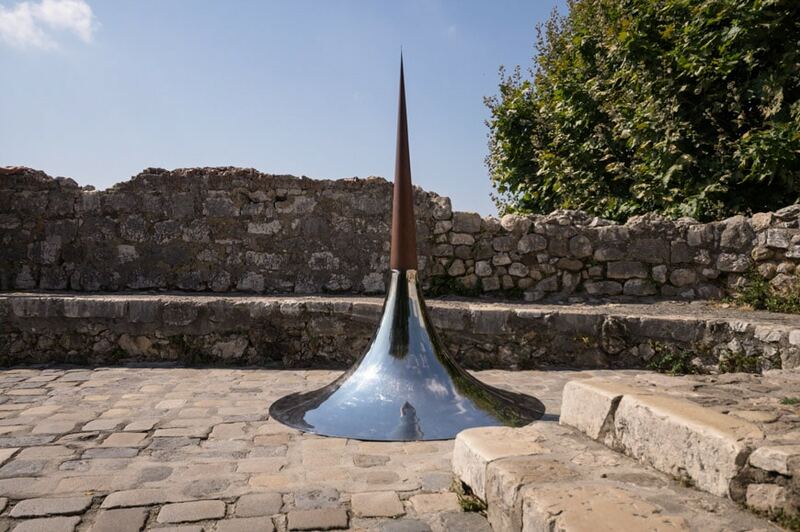 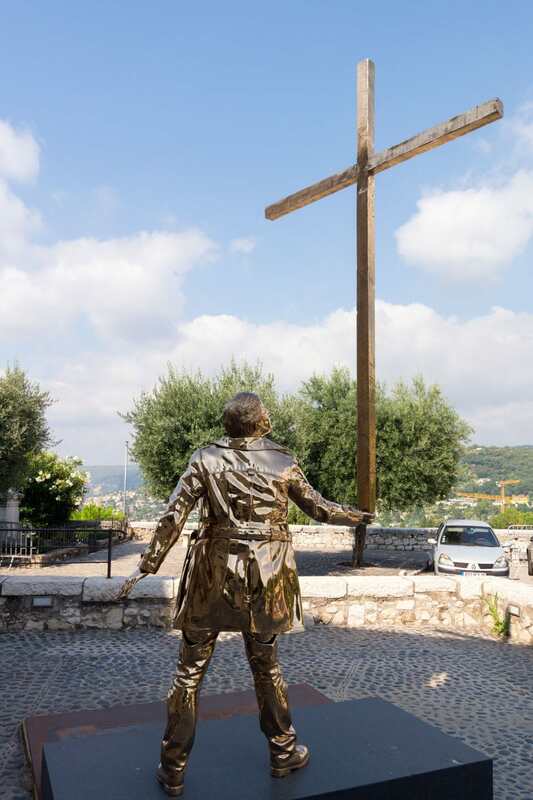 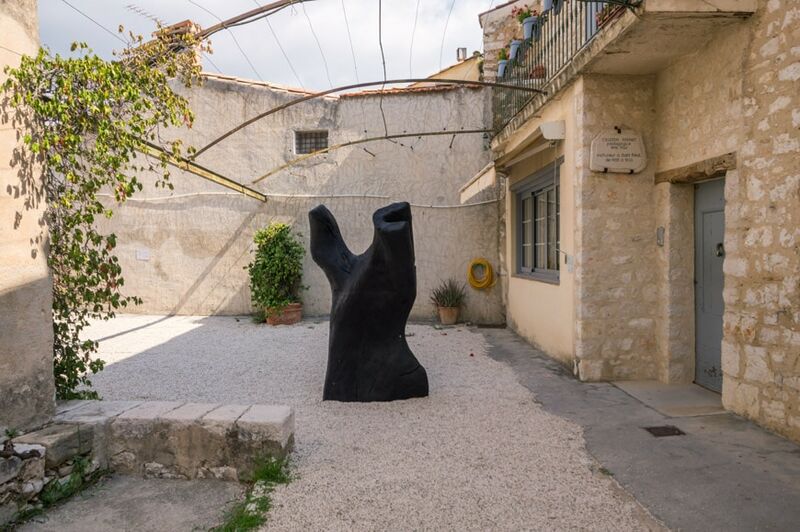 The Art Biennale od Saint Paul de Vence – which is open from June 9 through August 31, 2018 – features thirteen public artworks by acclaimed international artists, a selection of pieces by young emerging artists, site-specific commissions, conferences, jazz concerts, and art talks. 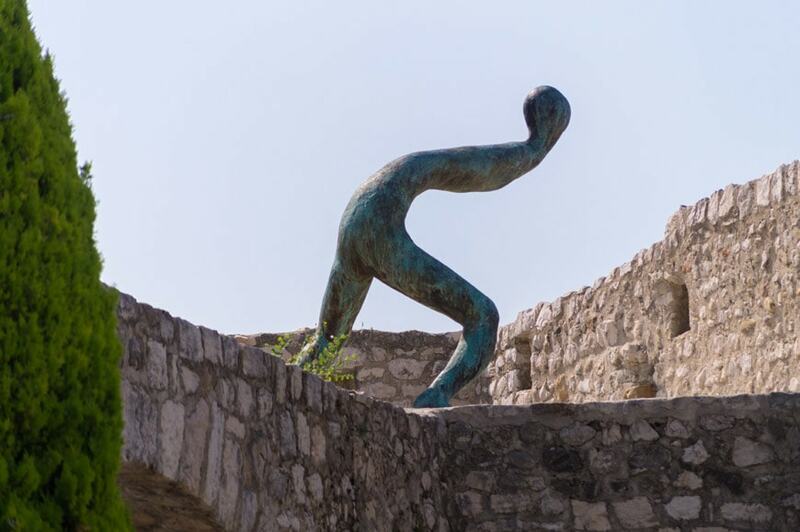 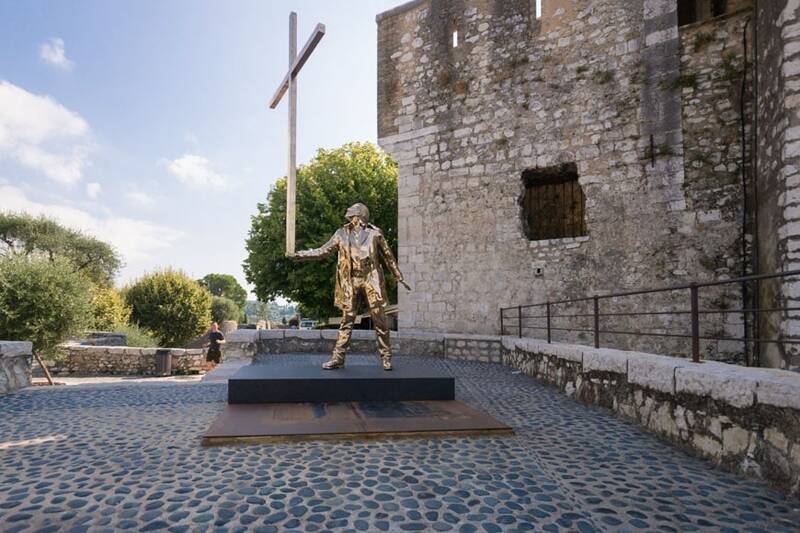 Installations and sculptures – by Jan Fabre, Vincent Barré, Antony Gormley, Vladimir Skoda, Henk Vish, and David Nash, among others – appear unexpectedly behind a street corner, in a petanque court, or on Saint Paul’s beautifully preserved medieval walls “leaning” against the gorgeous background of the Provence landscape.